For those brave enough to watch the early game, it is listed as Kershaw vs TBD (MLB.com not listing it, although Miley has been named., and Game #2 is listed as Hyun-jin Ryu vs Trevor Cahill. 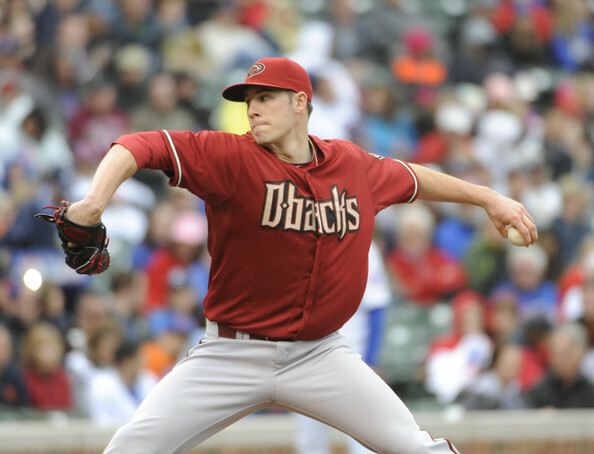 Patrick Corbin pitched like the ace of the staff for Arizona and gave them a chance to win every time he pitched. The DBacks went 23-9 in the games that he started. He used the combination of a good fastball and a devastating slider that confused when they came up to the plate against him. The southpaw won 14 games and pitched over 200 innings in his first full season in the rotation. He struck out 178 batters and only walked 54 with a 1.16 WHIP. Corbin held opposing batters to a .240 average and left-handers only hit .203 against him. He did struggle in the final month, as it looked like he ran out of gas – which we know may have been because of a UCL strain. Corbin will miss the entire 2014 year with Tommy John Surgery. unless a 2nd opinion changes things. He would have started in Game 1 in Sydney, a start that will go to Wade Miley now. With news of a compromised UCL probably requiring Tommy John Surgery. Patrick Corbin is sidelined for the entire year. Zack Greinke suffered a strained calf on his 1st start, and has not made the trip to Sydney either. A couple of weeks ago it looked like the Dodgers were not even going to bring Kershaw, but maybe the Greinke injury forced them to think twice. 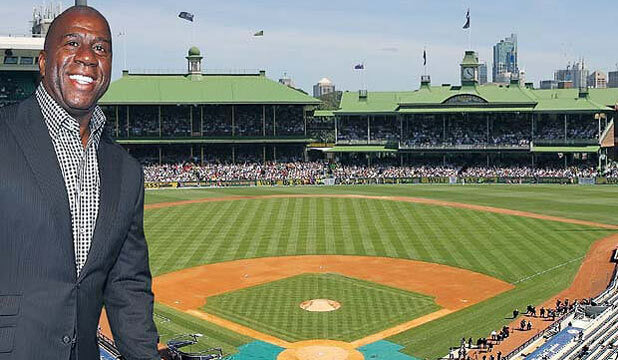 I have always thought it was weird the MLB decided to begin the year in Australia. Then if that weren’t enough, they decided LA should play 3 games before anyone else, as the Dodgers open up the year in North America at Petco Park vs the Padres, Sunday March.30/2014. Greinke is 21 – 6, with a sub 3 ERA in his Game Starts over the last year and a bit for both of the LA Angels and LA Dodgers. Last year, the RHP fashioned an ERA of 2.63 in just 177.2 IP. The 10 Year Veteran and 30 Year Old, finished 8th in NL Cy Young Voting. Along with Kershaw, they provide the best 1 – 2 punch in any starting rotation in the majors. Greinke was hurt in a Spring Training Start with a calf strain. His spot in Game #2 will be taken by Ryu. Greinke had some comments that he thought it was brutal that they were to be subjected to an opening Series halfway across the world. and now he never had to go. 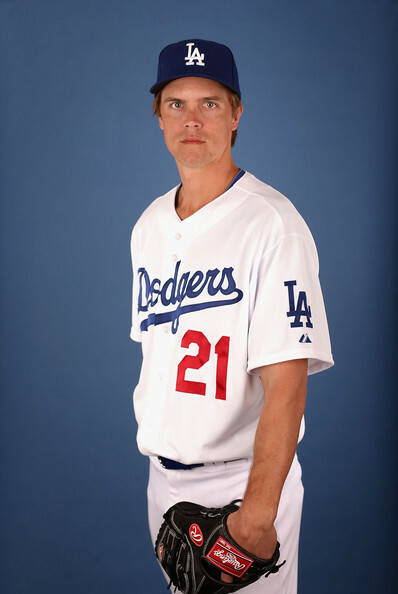 It will be interesting to see if Don Mattingly throws Kershaw in that opener, or if Greinke gets the call. Arizona has always looked forward to this 2 game set halfway across the world, and I like Gibson’s candor of embracing the trip. If this series were to start in Los Angeles, heck even Arizona for that matter, I would think the Dodgers would have won both games to start the year. If everyone was healthy. Kershaw and Greinke would both be favored to win their starts. I will be making bets on the weekend once the lines are posted, but look for this series to end tied 1 – 1. I am leaning towards picking Kershaw in the opener no matter who he throws against, (said to be Wade Miley), and I believe that Arizona will take game 2. Guaranteed the LA Dodgers will be favored immensely in Game #1. Look for a -160 to – 170 odd for Los Angeles, and +130 to +140 odd for the DBacks. Much like Doubleheaders usually split 76% of the time, this falls into that realm of possibility. It is a weird neutral site to play this series, and the games are 16 Hours apart. Count for some complete weirdness to ensue. Carl Crawford is going to stay back for the impending birth of his child, and was hurt in a Minor League game anyway, and Matt Kemp also never made the trek. The Diamondbacks brought 31 players, while the Dodgers took 30. This is like a September DH with the expanded Roster. Why not have started the year with the Blue Jays and Mets at the Olympic Stadium in Montreal that takes place from Mar.28 – 30? This would have been cool on so many levels. At the very least, this could have been the North America opener. 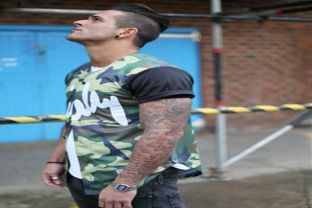 Olympic Stadium was a building catastrophe from the get go. It was a contributing factor of the Expos leaving Montreal. Having said that, it would have been really cool if the North America opener were to have been opened in Montreal, with a series with Toronto and the New York Mets. Instead the series in an exhibition. 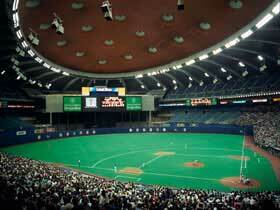 At least the Canadian stadium has hosted regular season MLB games. Posted on March 19, 2014, in gambling 101, MLB Teams: Articles and Analysis and tagged 2014 Arizona Diamondbacks, carl crawford, clayton kershaw, don mattingly, kirk gibson, la dodgers, matt kemp, mlb, MLB opening series 2014, new york mets, nl west, olympic stadium, Patrick Corbin, petco park, san diego padres, sydney australia, Sydney Cricket Ground, Tommy John Surgery, toronto blue jays, trevor cahill, wade miley, zack greinke. Bookmark the permalink. Leave a comment.